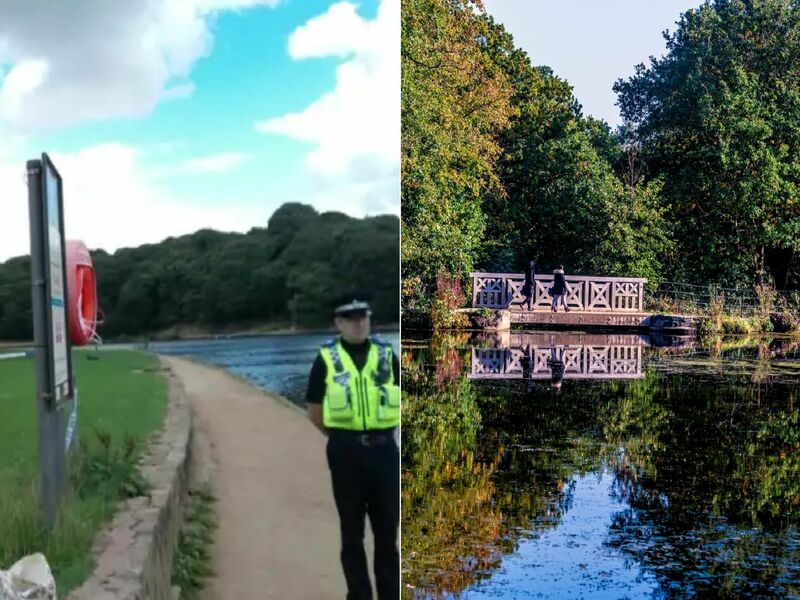 Several incidents have happened in Leeds' Roundhay Park this year, including the death of a man who fell in the lake. Here is a roundup of some of the main incidents reported in the park this year, including a couple reportedly getting frisky, a baby which fell in the water and a travellers' camp. A baby fell into the lake after a pushchair rolled into the water due to the brakes not being applied properly. The incident happened on Thursday, but the baby was promptly rescued and thankfully not hurt.